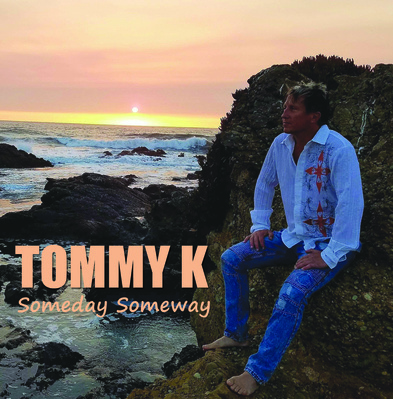 second single to radio from the Billboard Charting EP of the same name, "Someday Someway"
TOMMY K IS AVAILABLE TO RADIO FOR PHONE INTERVIEWS, ON-PHONE PERFORMANCES, IN-STUDIO PERFORMANCES, AND IN-PERSON INTERVIEWS. Billboard Charting singer/songwriter/multi-instrumentalist TOMMY K, also known as Thomas Klimaszewski, celebrated his debut appearance on the Billboard Charts…as a Top-10 Billboard Charting Artist on the Heatseekers East North Central Regional Chart in at #8 (for the week of December 30th, 2017) with his debut EP album release entitled, "SOMEDAY SOMEWAY". "It feels incredibly awesome to chart on Billboard," reveals Tommy K excitedly! "To have the continued ability to perform my own songs and to hear how much my fans are enjoying my songs is really unbelievable and inspiring. This really is the BEST feeling ever and I am deeply grateful for their support. I will always follow my dream." TRACK INFO: "SOMEDAY SOMEWAY" is the second (2) track released to radio from Tommy K. Written by Tommy K, "Someday Someway" is about a girl not knowing if she should take a chance on love with a guy who can't take his mind off of her. Can't run or hide from love. "Someday Someway she'll be mine." Milionis provides Album Art Direction and Design as well as Music and Entertainment Consulting; Michele Mantle provides "Tommy K at Pacific Ocean" photo; and Dwayne Keller provides "Tommy K live" photo. Richard Gellise co-wrote with Tommy K, EVERYDAY, the initial track released to radio and is about wanting to be with that special someone whom you love…whether or not you are actually with them physically or not, they will ALWAYS be with you. 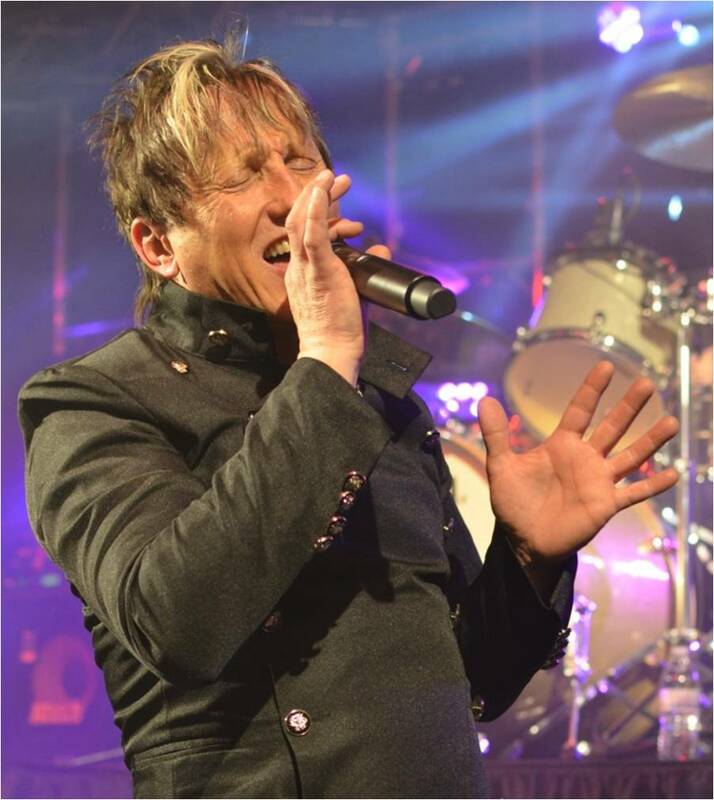 CONCERT INFO: Tommy K continues adding dates to a full schedule of concerts in 2019. Highlights include support for Warrant and Quiet Riot at "United by Sacrifice" and headlining the Energy NASCAR Cup Series FireKeepers Casino 400 at Michigan International Speedway, Monster Energy NASCAR Cup Series Consumers Energy 400 at Michigan International Speedway, and Zehnders Snowfest. Tommy K is honored to have provided previous support for Whitesnake, Great White, Loverboy, Tesla, Edgar Winter, Eddie Money, April Wine, Aldo Nova, The Tubes, Jackyl, The Guess Who, Firehouse, RATT, Ben Orr of The Cars, Quiet Riot, Blue Oyster Cult, and Signal.